The original kilt was made of a large piece of woolen fabric that was about 5 yards in length. It was worn over the shoulder and around the waist. It was gathered up and held in place with a belt. This versatile piece of fabric was used for many things. In fact, the original kilt was even used as a camping blanket. Imagine that! Over the centuries, kilt design changed to be similar to what we know of kilts today. 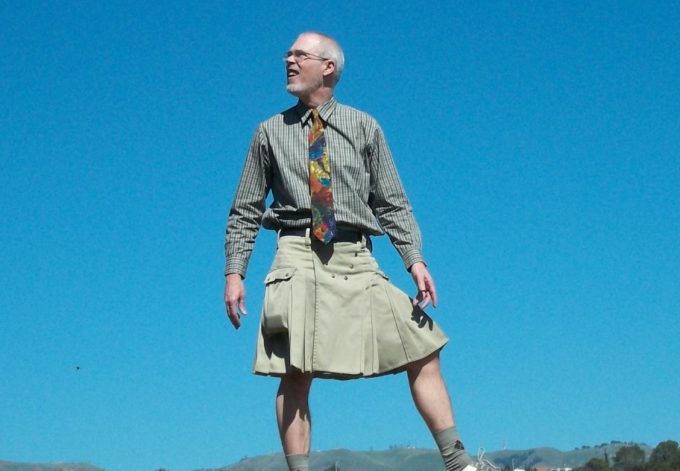 Most of you have probably never considered a kilt, but we are going to focus on the best hiking kilts. Most likely it will take a little convincing to get some of you to even try one. After you see what we have to say about kilts you may be persuaded to try one on for size. Most of us have been on that hike where the humidity was 100% and the temperature was in the high 90s. The sweat is dripping and flowing everywhere on your body. 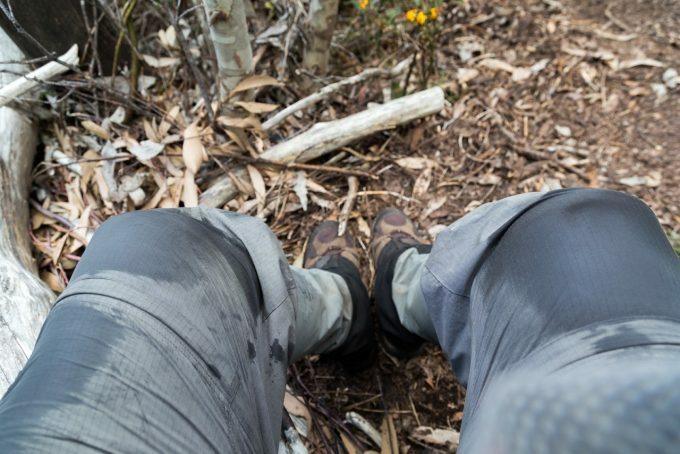 You are uncomfortable and miserable, just slogging along waiting to get to camp where you can peel your wet clothes off your body. Enter the kilt; fabulous air flow, no constricting underwear, a complete range of motion, a comfortable hiking experience. 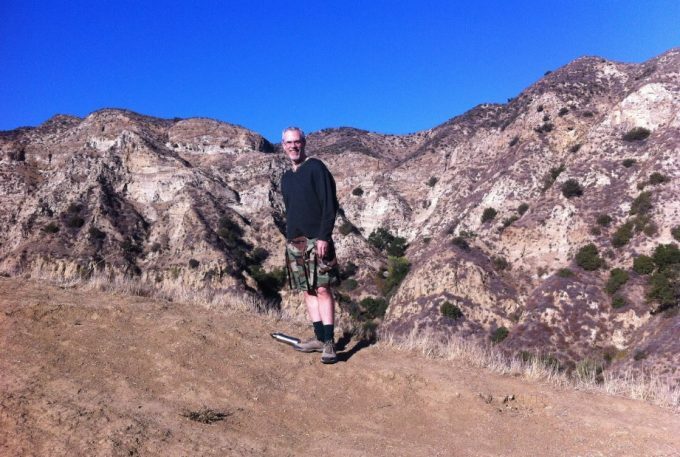 Kilts are making somewhat of a small comeback, especially with men hiking the long trails. Typically you are either for kilts or against kilts. The table below lists out some pros and cons for wearing a kilt. Maybe this will change your mind, one way or the other. The original design of a kilt was one long piece of fabric that was wrapped around the chest and waist. Today’s kilts are still wraparound in design with a simple closure. However, kilt sizing can be tricky, make sure you follow the manufacturer’s instructions to get a perfect fit. The front is flat while the back has pleats. The length is about mid-knee. You can find kilts in a variety of fabrics. Of course, the traditional kilt was made of wool and was typically in a plaid design that represented your clan. If you are Scottish, it would be fun to find the plaid that goes with your clan. A quick Internet search would find you the answer. 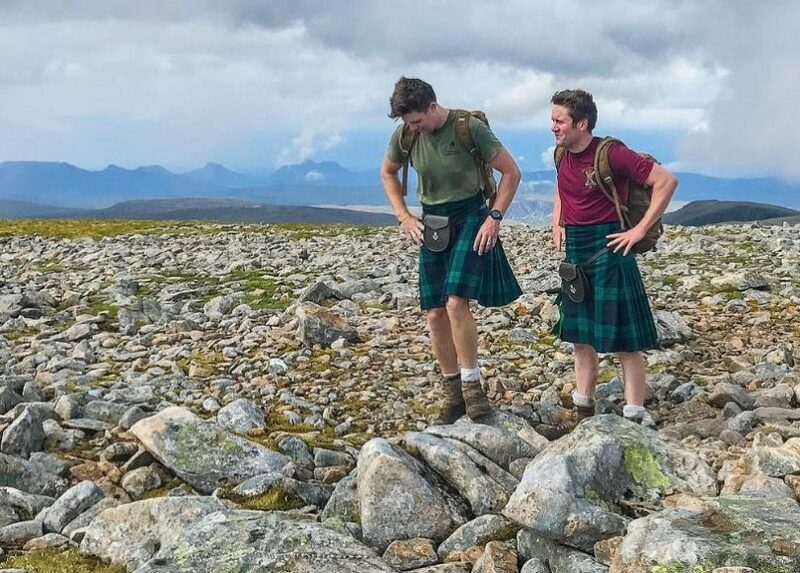 Today you can find kilts in a variety of fabrics that are favorable for hiking: polyester/nylon blends, microfiber, and cotton/polyester blend. 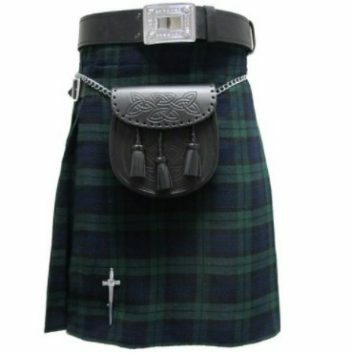 You can get kilts in a traditional plaid or the hiking kilts also come in plain, earth tone colored fabrics. Kilts come with a variety of features. Traditional kilts do not have pockets. 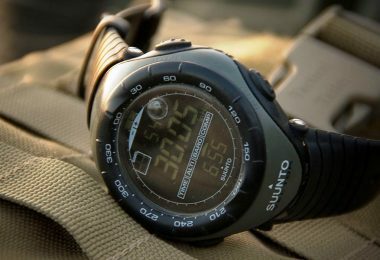 The essentials for hiking include pockets, a good closure such as Velcro or buckles, belt loops and can be ordered in various lengths. Pockets, of course, are a necessity. It is a place to keep some money, a pocket knife, your phone and other essentials as you see fit. For hiking, it might be wise to get a kilt that has buckle closures. It could be embarrassing and possibly cause a safety hazard if the Velcro on your kilt let loose and left you exposed. Belt loops will be a personal preference. Some men don’t go anywhere without a belt. And granted a belt will definitely give you a little more security so your kilt will stay in place. 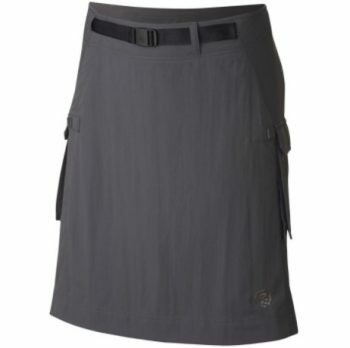 The Sport Kilt Hiking Kilt is a custom made kilt. 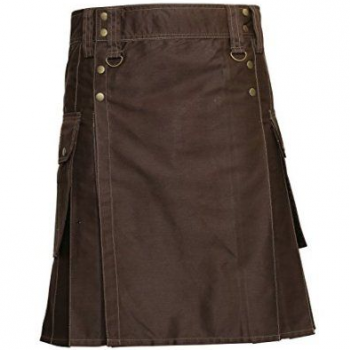 The standard wraparound kilt is made of lightweight microfiber with a Velcro closure. The pleats in the back are sewn down. The front of the kilt is flat with no pleats. There are several features you can add such as a buckle closure vs. the standard Velcro closure; pockets; belt loops; and custom lengths from 18″ to 26″. It is nice to be able to customize the kilt because not everyone likes the same features. Also, the length options are great because you can choose a length based on your height. Belt loops would come in handy if you prefer to wear a belt. Of course, it is obvious that pockets are a must. Where would you keep some essential items like a compass or lip balm? This kilt also has a long list of accessories that are available. Most of them are to dress up your kilt to wear to a formal Scottish event. One thing that may come in handy for hiking is a sporran. Traditionally made of leather or fur, the sporran is a pouch that is worn over the kilt with the pouch in the front. It is essentially another pocket. Probably the closest thing to it would be a fanny pack, only the pack part is in the front. Another item is what is termed the noggin wrap, or doo-rag. Great to protect your head from sunburn and help manage sweat. Finally, there are men’s performance undershorts for those who don’t want to go commando. Made of 90% polyester and 10% Spandex, these shorts help prevent chaffing. Damn Near Kilt ‘Em Stowaway Kilt has a rugged look that is ready to hit the trail. Made of a cotton drill cloth that has a weight and feel similar to lightweight denim, this kilt is durable, yet breathable. A lot of desirable features come standard on this kilt. The snap closure actually has an inside buckle and four snap closure on the outside. This kilt is made to stay in place. There are plenty of pockets, six to be exact. There are two hip pockets, two large thigh pockets with snap closures for security and two back pockets with snap closures for security. The belt loops are heavy duty and wide (can hold a 2½” belt). They are accented by “D” rings that can be used to hook extra gear on. There is double stitching throughout the garment and the pleats are sewn down in the back. Made from 100% cotton, UT Wilderness Utility Kilt is ready for that through hike. Machine washable on the gentle cycle and air drying are best to keep the wrinkles out. It is constructed in the style of traditional kilts with pleats in the back and a flat apron area in the front. The waist closure has a 12″ strip of Velcro for added security and adjustability. If you are a few pounds light, pull it tighter and Velcro is closed. If you are a few pounds heavier, let the Velcro out a little bit. Some neat pockets are standard features with this kilt. The two side pockets are attached to the kilt with Velcro and snaps so that they are removable. They have belt loops so you can attach the pockets independently to your belt. There are two large back pockets (they do not detach). All of these pockets have snap closures. They also have elastic fabric on the sides for expansion; these pockets can hold a lot of stuff. Then, also on the hip are two additional pockets, one on each side. These are deep slash pockets. There are heavy belt loops that have D-rings. The front two belt loops have clips; perfect for quickly attaching other accessories. There are several snaps on the kilt that add to the design. Sporrans are available for this kilt as well. 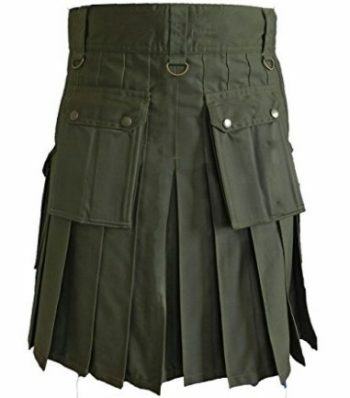 This model of kilt also comes in four different colors: black, olive, dark khaki, and camouflage. This Black Leather Utility Kilt is built for comfort and ruggedness. It is machine washable for ease of cleaning. This is both a stylish kilt and a durable, rugged kilt. The color is black and the details give it somewhat of a Gothic look. The neat feature of this kilt is that it has snap waist closure that is adjustable up to three inches. Because of the snap closures getting the proper measurement is critical. Make sure to follow the instructions on the website to ensure the best fit. The snap closures are seated in real leather straps that add strength to the waistband. The leather also adds a nice design touch as well. This model comes with two thigh pockets that are deep and offer ample space. The pockets have snap closures. The heavy duty belt loops also have D-rings attached for more versatility. For those who need a shorter or longer kilt or want one in a different color or pattern, this company also has a “build-a-kilt” option. So if you can’t find the size or fit you need, there is an option to have one custom made. A variety of casual sporrans are also available. The Black Watch Scottish Highland Kilt is a bit of a fancier kilt as it comes in a traditional black watch (black, green & navy) plaid. It is the true 5-yard kilt, meaning the fabric is 5 yards in length and it pleated in the back to take up the yardage to the right fit. Since we are talking about hiking kilts, this one could be worn for day hikes or hikes that might not be as rugged as some. 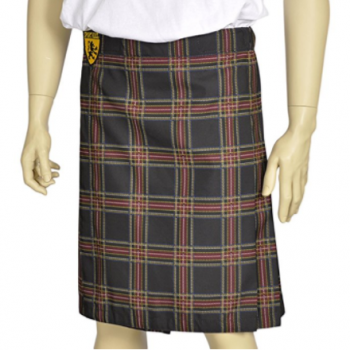 Made of 100% acrylic, this kilt is made to be machine washable and hung dry. There is a cotton lining around the inside upper portion of the kilt for extra comfort. The waist closures of this kilt are two leather belt straps on either side. They are adjustable about 1″ each, giving a bit of flexibility in the sizing. The belt loops are 3½” to accommodate a wide belt. The drawback of this kilt is there are no pockets. However, if you are wearing it on the trail, your backpack will probably have enough pockets and pouches to accommodate you. Accessories such as sporrans, belts, and other “formal” Scottish regalia are available. Try out the “build-a-kilt” option to design your kilt. Probably the lightest weight kilt we’ve looked at so far, Mountain Hardwear Elkommando Kilt is made of 100% nylon. It is breathable, moisture wicking, quick drying and durable. This is an all weather kilt with DWR coating (durable water repellent) so it will keep you dry in rainy weather and UPF 50 sun protection for those days in the sun. The waist is lined with micro-chamois for comfort when wearing a backpack. The waist closure is an integrated webbed belt with an adjustable buckle. There is also an inside snap for modesty. There are two large thigh pockets with Velcro closures. The style is very sleek and modern, even in a traditional design. The front apron is wider than most kilts so you do not see the pleats from the front. The Party Royal Stewart is made for indoor and outdoor wear. The heavy, durable fabric is moisture resistant for times you are in light mist or rain. There is cotton lining for added comfort. 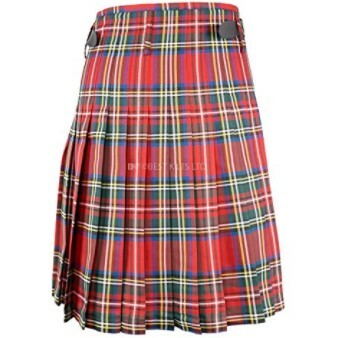 Styled after traditional Scottish kilts, this one is of the Royal Stewart design which is a predominately red plaid with blue, green, yellow, white and black to make up the design. 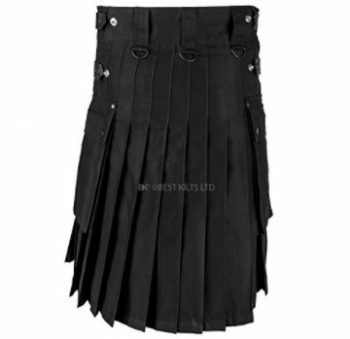 This kilt has two leather straps with buckles for the closure with a 2-inch adjustment. The kilt is also machine-washable. There is a “build-a-kilt” option to design your kilt the way you want it. A great selection of kilts to choose from! Plain and plaid, that’s all you need. The various features such as pockets, belt loops, and closures are a personal preference. Some of the kilt makers have a design program where you can design your own and choose the features you would like. If you are self-conscious you might like to try one in a neutral color. If you are a free spirit go for a bright color that describes your personality. Kilts can be fun as well as practical. You need to be able to take a joke or two from your friends until they get used to the idea that you are going to wear a kilt. And when you persuade them to wear one, then the turnabout is fair play! Aside from the features is the function. 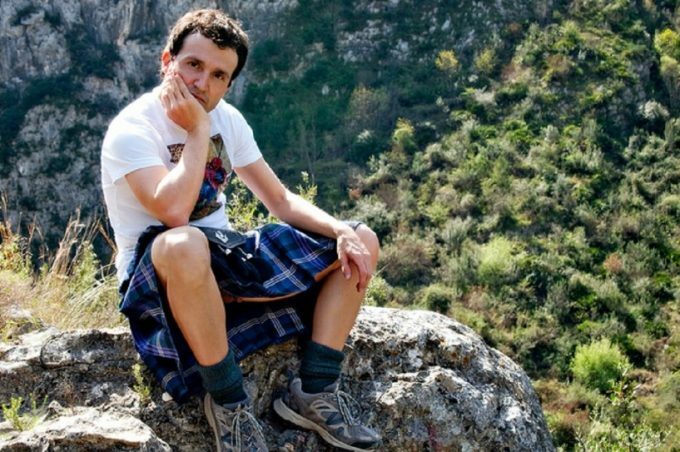 The main functions of a kilt are ventilation, hygiene, freedom of movement, temperature management, and flexibility – all things most hikers are looking for. Of course, comfort is also important as well. Now the only thing is for most men to overcome any self-imposed shyness about wearing a kilt. 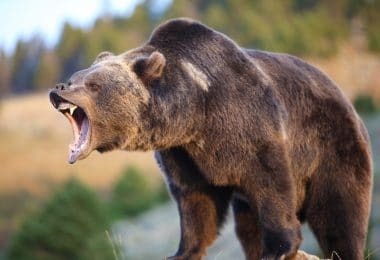 Let me close with a couple verses of a poem by Robert William Service. Maybe he can convince you to wear a kilt! A bonny kilt’s the only wear. Best Waterproof Sunscreen: Don’t Let the Sun Stop Your Play!